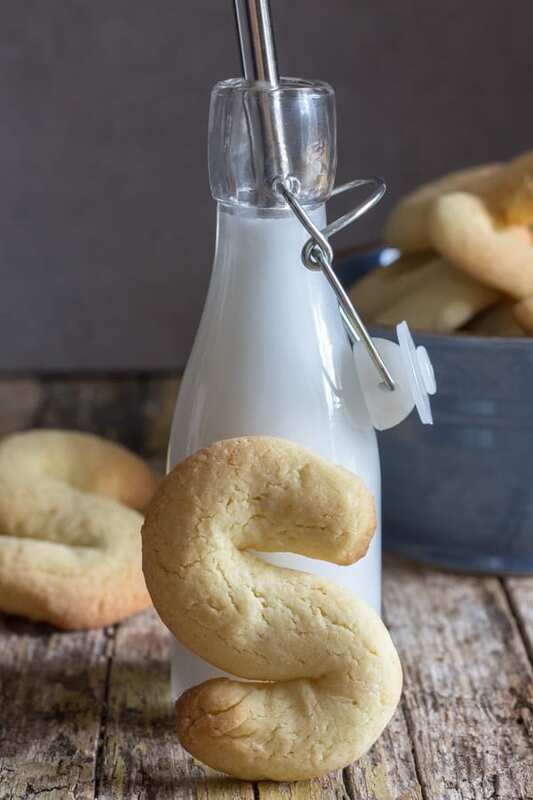 A fast and easy to make Italian S Cookie. 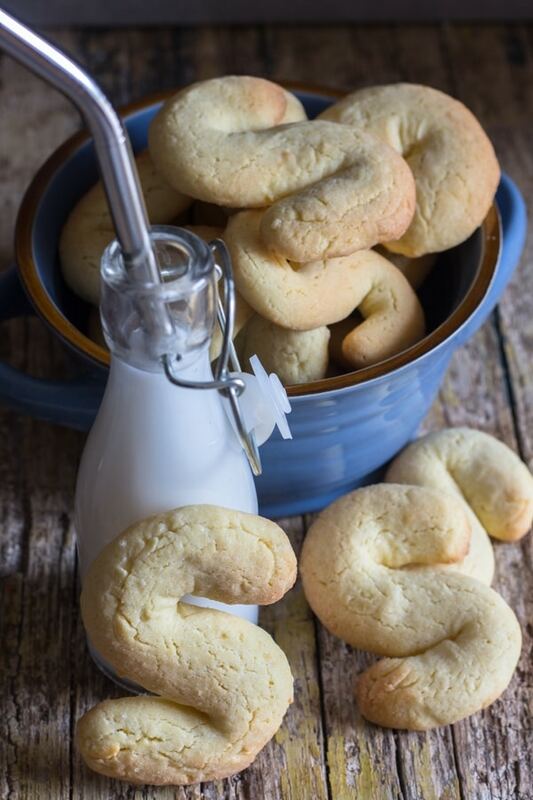 These simple Biscuits go perfect with a cup of coffee or tea. Have them for Breakfast or Snack. 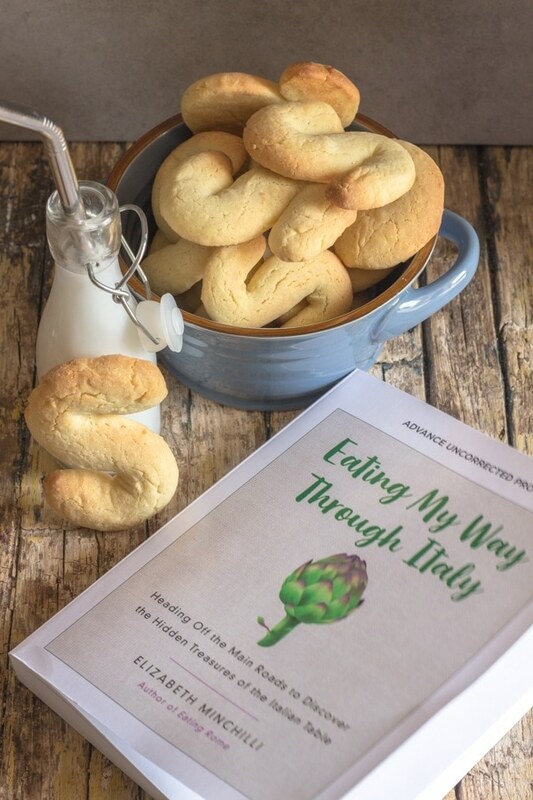 A few months ago I was sent a copy of Elizabeth Mincilli’s Book “Eating My Way Through Italy“. This is a beautiful book that describes the amazing culinary treasure trove that is Italy. Elizabeth takes us from the South to the North of Italy, describing the different Regions of Italy. 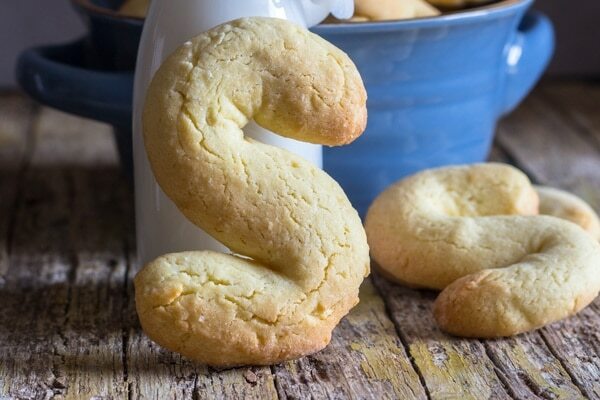 From truffles in Umbria to Pizza in Naples to these tasty S Cookies from Venice. She not only shares recipes but also stories, and different places to dine and stay in Italy. An interesting and must read travel / cookbook. So after going through the book, I finally decided on the tasty S Cookies / Esse Biscotti. 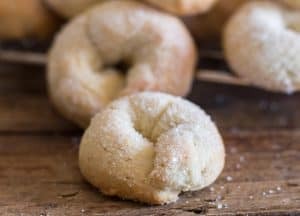 A simple Italian Cookie that is very popular as a Breakfast cookie eaten and or dunked in your morning Cafe Latte. In a small bowl beat together the egg, egg yolks, lemon zest and vanilla. In a large bowl add the flour, make a well in the middle and add the butter, sugar, salt, and egg mixture. Mix together with a fork until almost combined. Move to a lightly floured flat surface and gently knead just until combined. 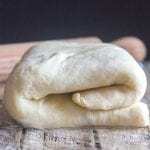 Wrap the dough in plastic and refrigerate for about one hour. 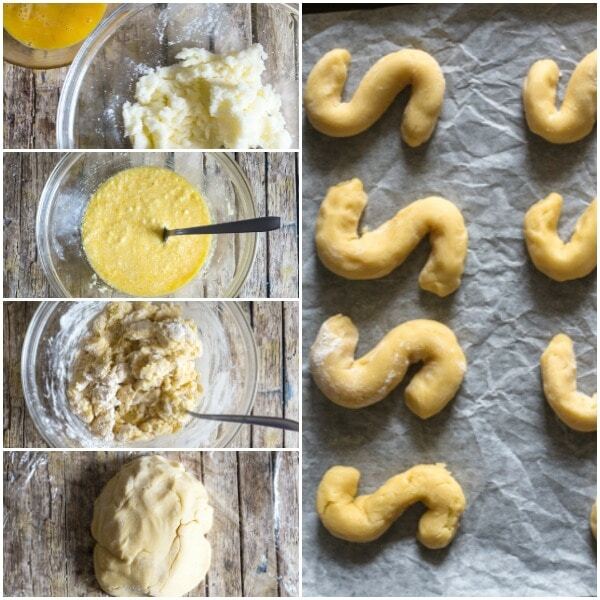 Break off small pieces of dough and form into an S shape. Bake for approximately 20 minutes. Let cool completely before serving. 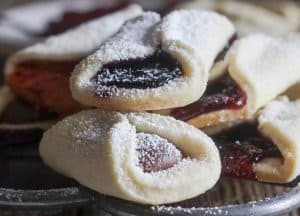 Italians love a simple cookie not just for Breakfast, but also in the afternoon with tea or an espresso, or even better as a dessert with a glass of wine. These cookies are a delicate, slightly crunchy cookie. Made with butter and of course a touch of lemon. I hope you enjoy these cookies no matter when you decide to eat them! In a small bowl beat slightly the egg yolks, whole egg, zest and vanilla. In a large bowl add the flour, make a well in the middle and add the butter, sugar, salt and egg mixture. With a fork mix until almost combined, then move to a lightly floured flat surface. Knead gently to combine (don't over knead). Dough will be soft. Wrap in plastic and refrigerate one hour. Pre-heat oven to 400 F (200 C). Line 2 cookie sheets with parchment paper. 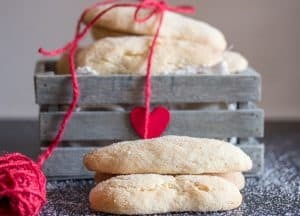 Remove dough from the fridge and break off small pieces of dough, soften the dough slightly between your finger and roll into approximately 4-6 inches, form into an S shape. Place on prepared cookie sheets and bake for 10 minutes, reduce heat to 320F (150C) and bake for another 10-15 minutes or until lightly golden. Let cool completely before serving. Enjoy. 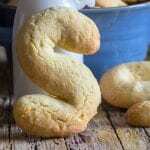 I am looking for recpes using almond flour. 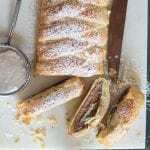 Can I substiute in this recipe? Hi Adalita, I really don’t know because i have never used almond flour before. If you try it let me know how it turns out. As I was getting the ingredients ready, I noticed there was no baking powder listed in the recipe so I added 2 tsp. I also brushed the cookies with an egg wash and sprinkled them with sugar. Well, I must say that the cookies turned out amazingly delicious!!! They were very absorbent when my husband dunked them in his coffee (we’re Italian). He couldn’t stop eating them. Thank you! Hi Rose, yes this recipe actually didn’t call for baking powder, but if it works good idea. So glad you enjoyed them. Have a wonderful Sunday. 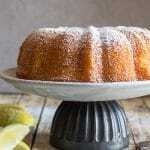 We can’t have the amt.of sugar in your recipes.Can we use Stevia or other natural sweetness? Hi Louise, I am sugar you could. I don’t know what the conversion would be but maybe this chart might help you. http://www.stevia.net/conversion.html Hope this helps. 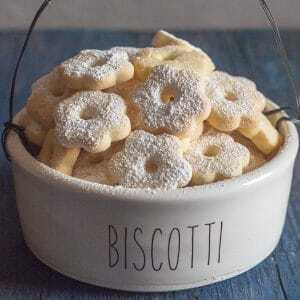 I loved your carrot cake, and cant waot to try these cookies. Ps – where are the drinking glasses from please? They are adorable..
Hi Caroline, so glad you enjoyed the carrot cake. And I hope you like the cookies too. The glasses are actually small bottles I picked up in a discount store. 🙂 . Have a great week. Truly treasure . Perfect for holidays t come. Thank you so very much ! 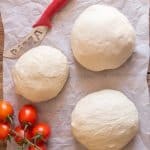 Can you make the dough ahead and freeze it until you are ready to bake it? Hi Lauren, yes you can, just be sure to wrap it in plastic wrap then place in a freezer bag and remove the air. Let it thaw in the fridge, should take a couple of hours to thaw. Hope that helps.